Preheat the oven to 350 degrees F. and line a large baking sheet with parchment paper. 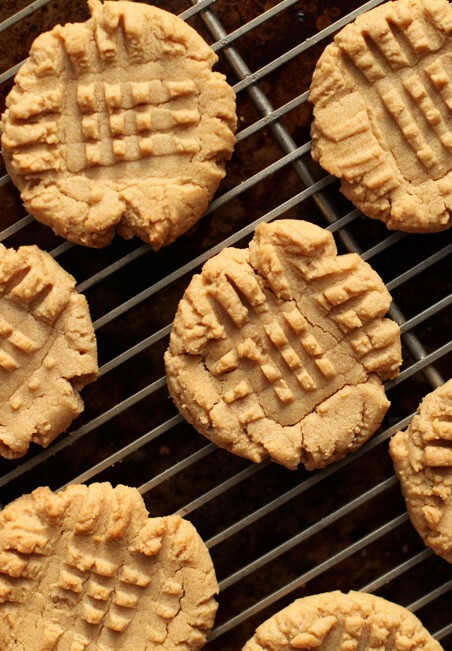 Using a hand or stand mixer, mix the peanut butter, sugar, egg and vanilla on low speed until well combined. 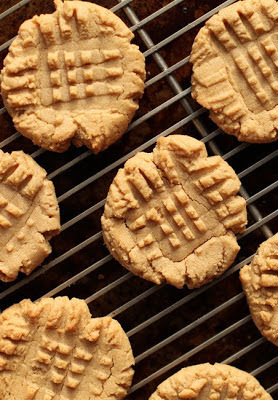 Using a medium cookie scoop, scoop about 1 1/2 tablespoons of dough 1 1/2-inches apart onto the baking sheet. If you don't have a cookie scoop, drop the dough with a spoon. Flatten the dough balls the tines of a fork, making a cross pattern on the cookies.